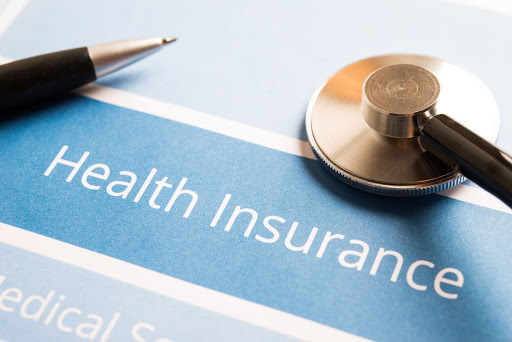 If you are reading this then it is probably time you get some sort of insurance for your life, but you could be unsure of what you need to get and when you need to get it. 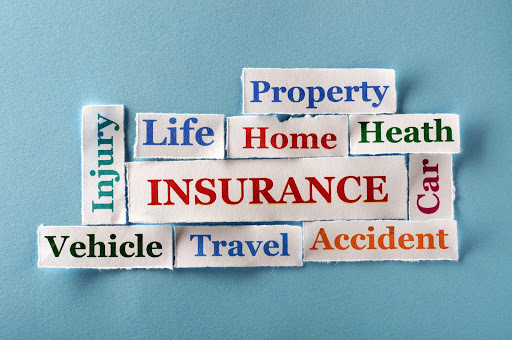 Yes, what are the types of insurance in Malaysia to get and at what age you should get it? This is quite a common issue most people have when they are looking to get insurance. It is also important for you to know that if you make the wrong decision, then you will put yourself in a lot of debt, you will even get covered for the things that you don’t even need. Knowing what type of insurance in Malaysia you need to get and at what age can really save a whole lot of time on research, it also shows which type of insurance is more important than certain others, but all in all, insurance is important for everyone, nonetheless. So without any further delay, here are the types of insurance in Malaysia you should get and at what age you should get it, take note here because this is life changing. The first type of insurance you should buy is your health insurance. Your health is absolutely important and even though there are many movements to reduce the cost of healthcare in the world, yet it is still very expensive, and when you are in your 20s, your life is just starting, it is best for you to live it to the fullest so you can achieve your goals, but you can’t do that if you can’t afford the right healthcare, so get health insurance so the insurer will cover the cost for you. This one is more obvious, but still most people don’t know about this, car insurance is one of the things you need to get right after you get a car, or as you get a car. The reason for this is because there are many unfortunate situations you can be in when you are driving, if you get into an accident, not only will you get injured, or die, your car will also get damaged, and the car isn’t cheap, and repairing that car will definitely not be cheap either. This is for when you have a job, this insurance is meant to provide income should you be disabled and unable to work. 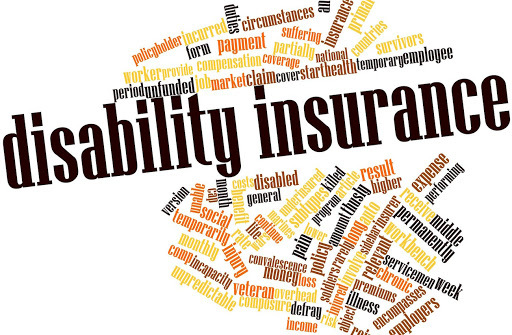 Many people in their 20s might get disabled and not be able to work anymore, so it is really important to get this insurance in Malaysia to ensure that you still get some sort of income when you can no longer work. Life in general needs money, you can’t get away from it, even if we don’t want to believe it, we know that money is something that we need. 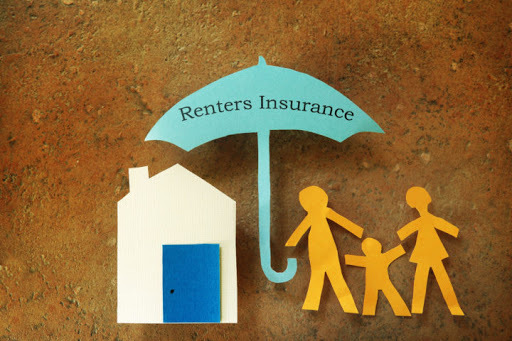 So as you are in your 20s, somewhere in your 20s you will probably rent a place for yourself, however it is not a baseline requirement like health or car insurance, it is something any renter will be glad to have in the cast of a fire, leak or storm. They are relatively cheap as well, and it also covers the replacement of your own personal property as well as a temporary living situation if you are unable to live in your rented home. 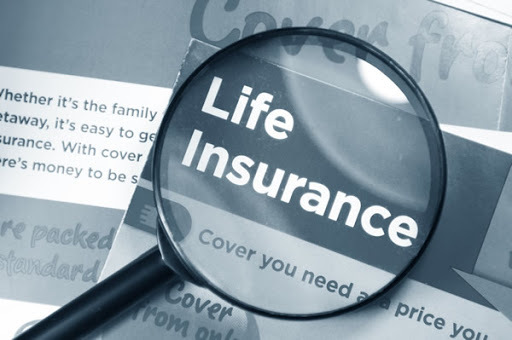 One of the most important types of insurance in Malaysia you should get and at what age you should get it, especially when you are in your 30s, is life insurance, this is for when you have children or married in general. You have people who are dependant on you, and if you were to disappear one day, you will need them to be able to get some sort of financial support instead of not having anything at all. If you were to die without life insurance and you had those people who depend on you, they will surely suffer. One of the other types of insurance in Malaysia you should get and at what age you should get it? Well it is home insurance, because after you’re married, you might want to have children, and you will want a place of your own to start settling down with your spouse. Take note that there are also many things that could damage your house that you can’t control, and getting a house is really expensive, you need to protect your property, and all of your belongings, including your house. Another high on the types of insurance in Malaysia you should get and at what age you should get it list? Don’t forget about your furry little ones! They love you as well as you love them, and it is important to consider them when you are getting insurance, but this is only if you have a pet or many more. Some people have to spend more than $8000 for their dog’s surgery, do you think you can spend that much money so freely? 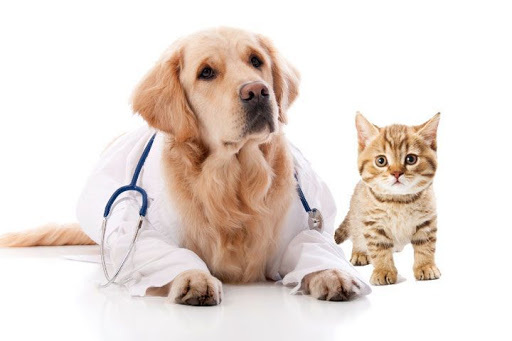 If no, then you need to get pet insurance so you can ensure that your pet will get the right healthcare without you spending so much money. 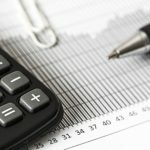 What are the examples of other types of insurance in Malaysia you should get and at what age you should get it? 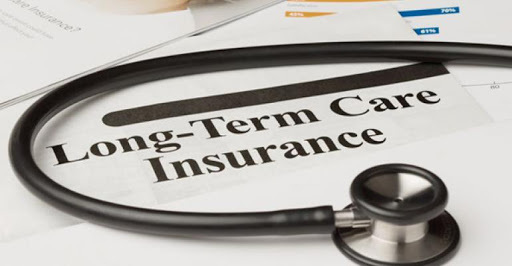 When you are in your 40s, this is when it gets more serious, you need to get Long-term care insurance, it covers for people who are aging or disabled and need help with daily living, whether that means nursing home or an attendant. People generally don’t think about this at all until they get older and realize that they are entering that reality of age problems and disabilities. The one point you need to know, as you get older, you get more expensive to insure and your insurance premiums in general will also increase. 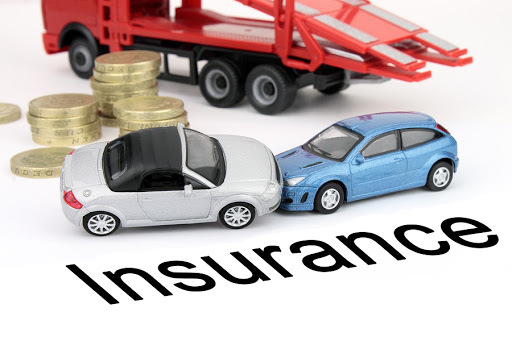 Now that you know what types of insurance in Malaysia you should get and at what age you should get it, you must take note that the second insurance that is mentioned is actually car or motor insurance. When you have a car, you want to be sure that you are able to get the best protection for your car and fortunately,. AXA is offering motor insurance that is one of the best in the market today it is incredibly affordable and reliable, click here to find out more on how you can enjoy 10% immediate rebate!